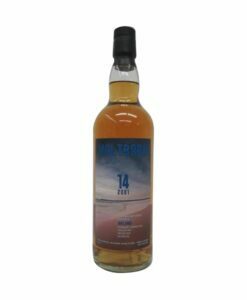 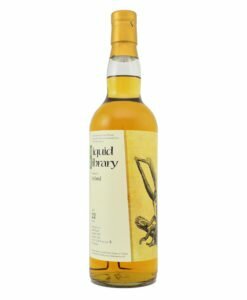 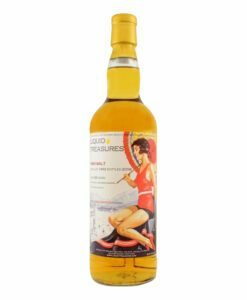 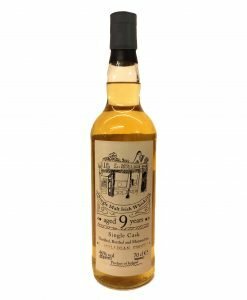 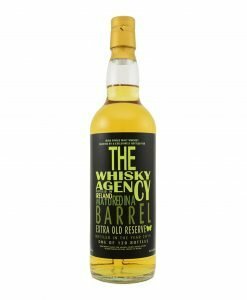 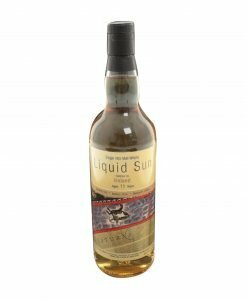 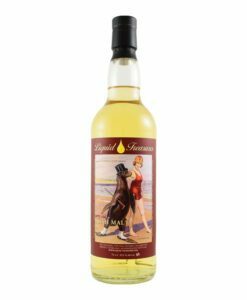 An exciting single cask single malt whiskey that was bottled by popular bottler, Liquid Treasures, for their ‘Special Summer Dram 2018’ series. 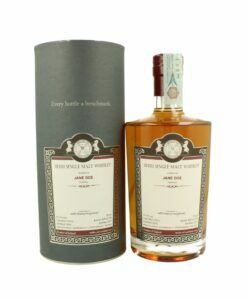 It was aged in casks that previously houses bourbon and with only 172 bottled produced, it’s becoming rarer by the day. 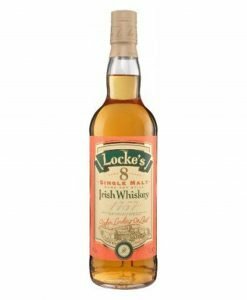 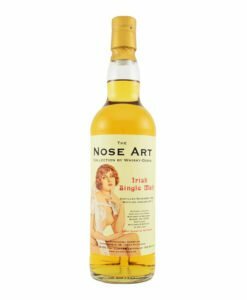 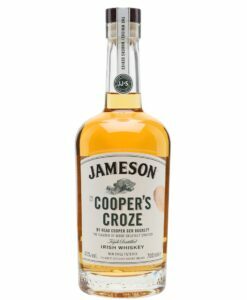 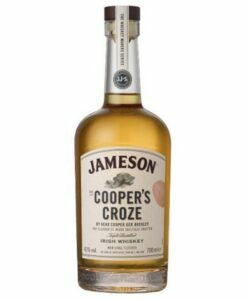 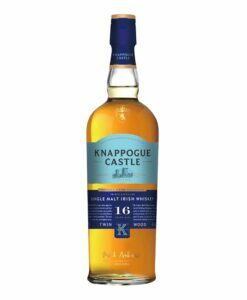 A fantastic Irish single cask, single malt whiskey that was matured in an ex-bourbon barrel before being bottled by world famous bottler Liquid Treasures in 2016. 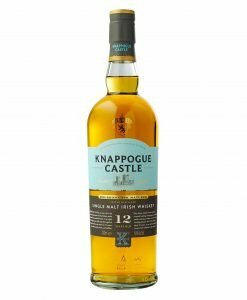 Only 123 bottles of this honest and authentic whiskey were ever produced. 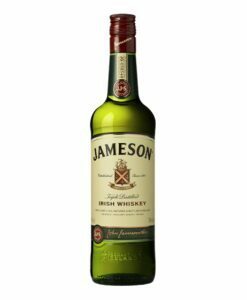 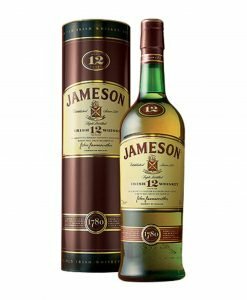 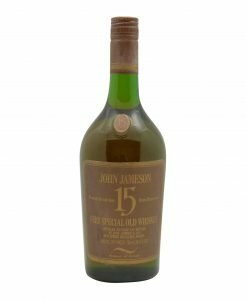 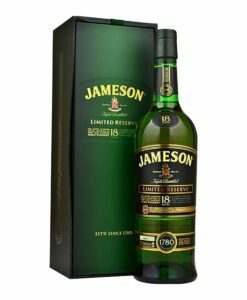 This Jameson 15 Year Old Very Special Old Whiskey is indeed a special bottle that was produced at the Bow Street distillery in the 1970s. 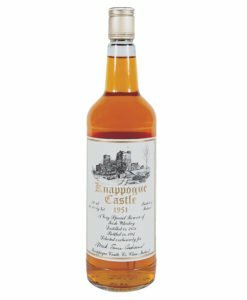 It was aged for 15 years and is incredibly hard to come by today. 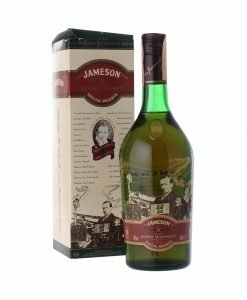 A real piece of Irish history. 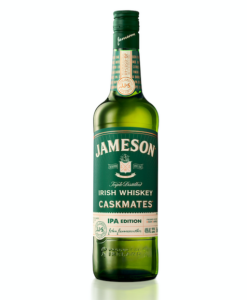 This 9 Year Old single malt is the official Irish whiskey of L.Mulligan’s in Dublin, an incredibly popular pub that has one of the finest selections of whiskey and craft beers in the country. 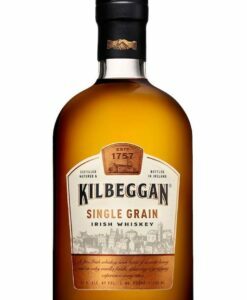 A tasty, smooth and popular expression. 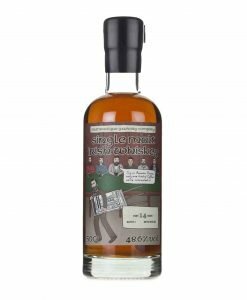 Distilled in 2001 and matured over 15 years in a sherry hogshead cask, this complex, well-rounded whiskey carries fruity notes with sweet suggestions of caramel. 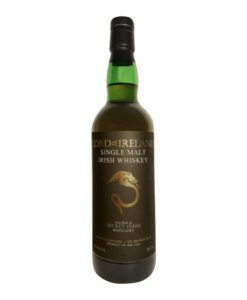 The smooth, slightly oaky finish that follows tasting really sets the noble Lord of Ireland apart from its peers.